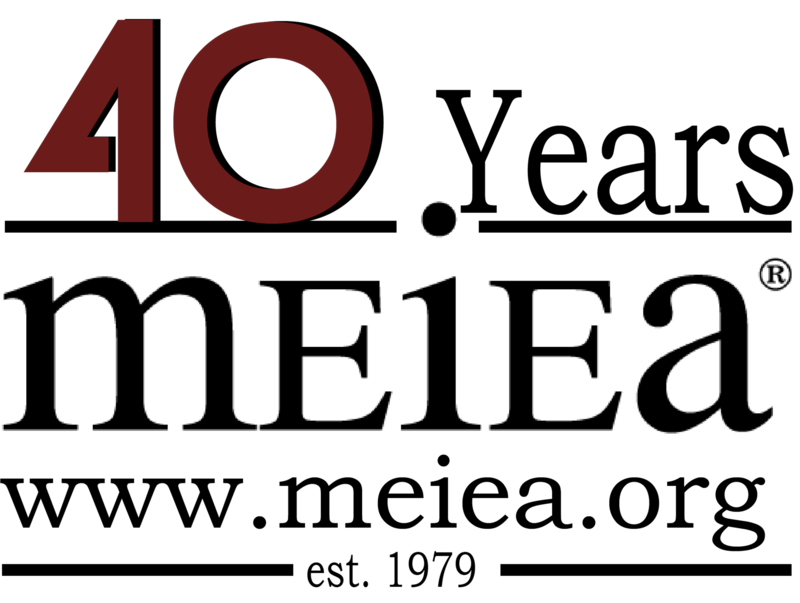 40th Annual MEIEA Summit - A Music City Success! 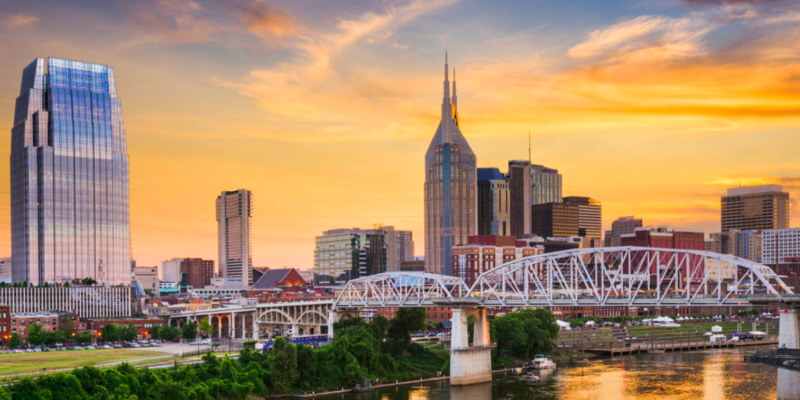 Thank you to everyone who came to the 2019 MEIEA Educators Summit in Nashville. We appreciate your support! The Summit had amazing panels, presentations, and speakers. You can still download the 2019 MEIEA Educators Summit Program and the listing of papers that were presented here. Submission Deadline for Priority Consideration for the 2019 Issue is June 27, 2019. See submission guidelines. 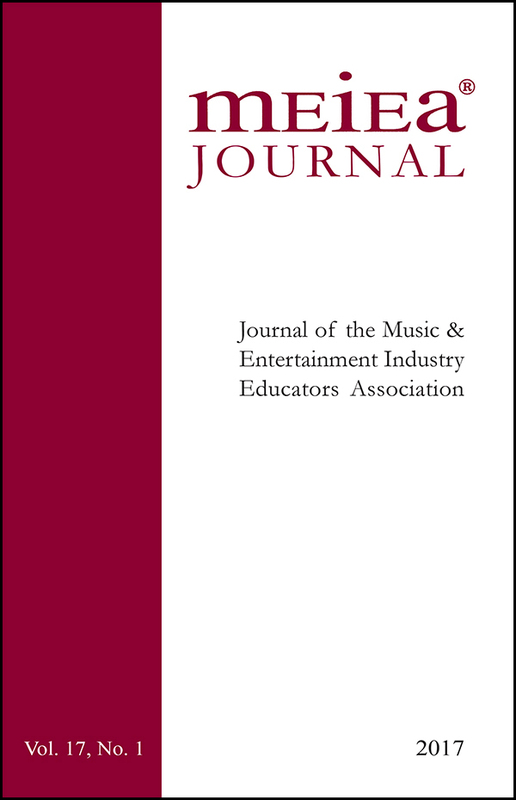 The MEIEA Journal is a refereed scholarly work published annually by the Music & Entertainment Industry Educators Association and is a resource for anyone interested in scholarly research and writing about the music and entertainment industries. The MEIEA Journal is distributed to members of MEIEA, universities, libraries, and individuals concerned with music and entertainment industry education.